Lee Mission Cemetery is a 501(c)3 not-for-profit Corporation managed by a volunteer Board of Directors.. Donations are tax deductible. 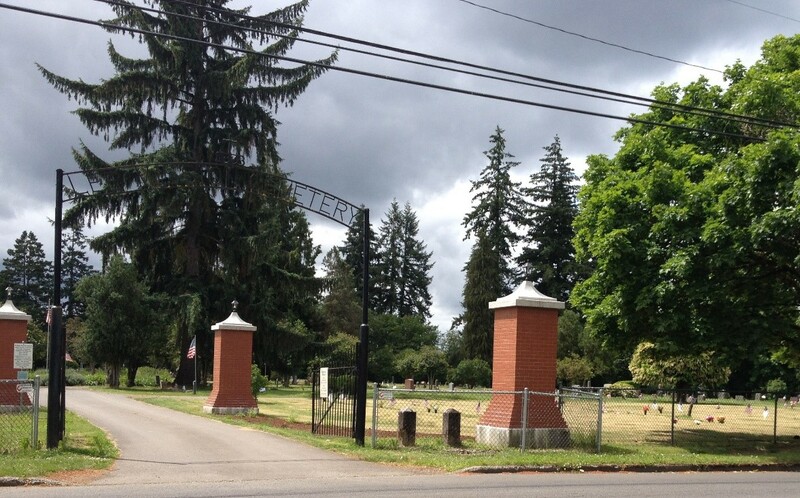 100% of donations made to the cemetery go towards improvements and maintenance.